The Thames Vision is a framework for the development of the UK’s most famous and busiest river. 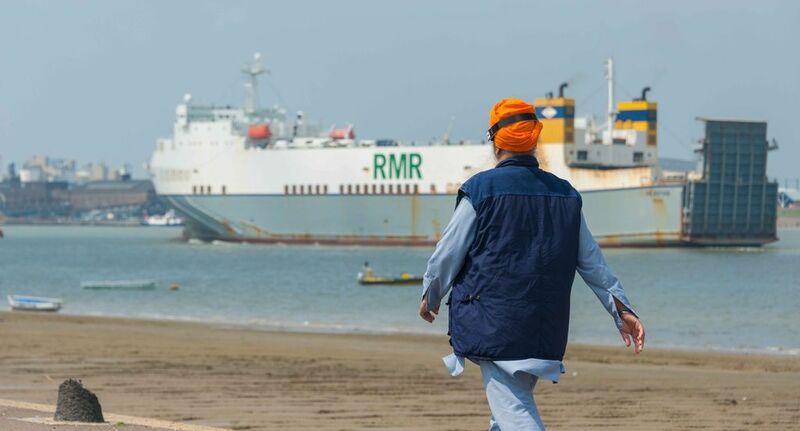 The Vision was developed with stakeholders and sets out the collective ambition for the river over the next 20 years – for trade, for travel and much more. This website section contains all the information about the project. 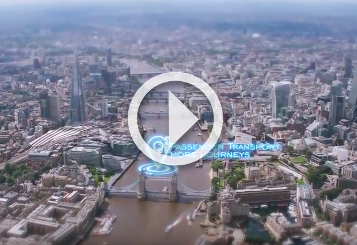 Take an aerial flight along the Thames to see what happens on the river and find out about the six Vision goals. The Thames offers people the space to walk, to play, to trade, to travel, to race and much more. 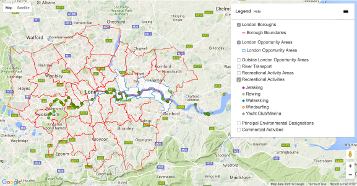 Our interactive map is a window onto what is available on the Thames. Six goals are at the heart of the Thames Vision – find out more about the goals and actions. Increasing participation in Thames watersports is one of the Thames Vision’s main goals. 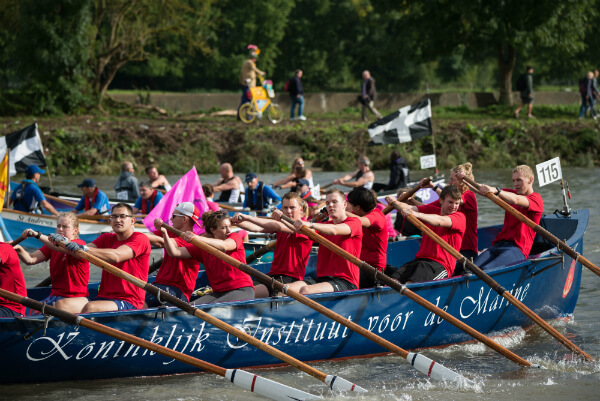 Find out more about how this is being done at clubs along the Thames. 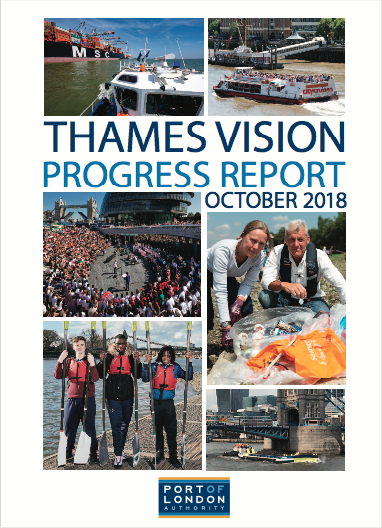 The Thames Vision Progress Report provides the first assessment of progess towards the six Thames Vision goals. 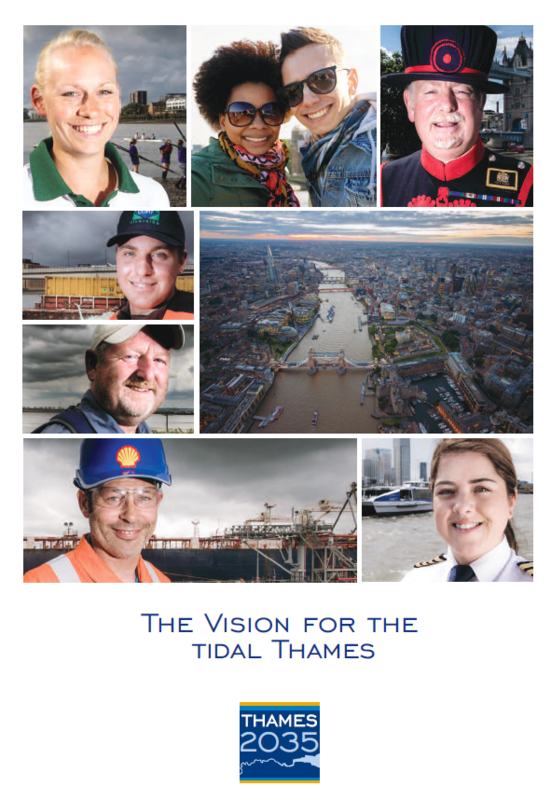 Read a copy of The Vision for the Tidal Thames document here. All about how we developed the Thames Vision with stakeholders. 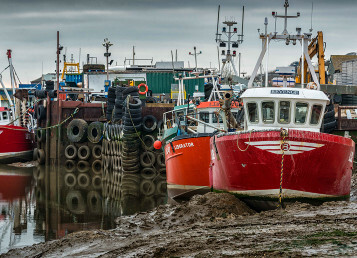 To plan the future of 95 miles of tidal river we gathered and drew on a lot of new data. The studies that helped to inform the Thames Vision can be found in this section.